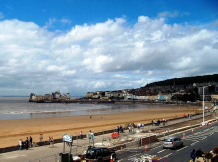 Weston-super-Mare is a great seaside resort.The wide sweep of Weston Bay has miles of clean sandy beach, traditional seaside attractions and beautiful countryside and coastline to explore. 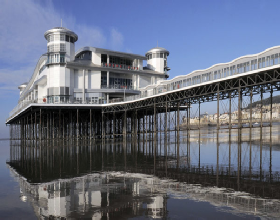 Despite the devastating fire on the Grand Pier during 2008, the pier has now been totally rebuilt and is once again a prominent attraction on the beautiful seafront. Apart from the pier, large sections of promenade have undergone a regeneration programme in recent years, making a “stroll along the prom” a wonderful experience. Excursion 1. 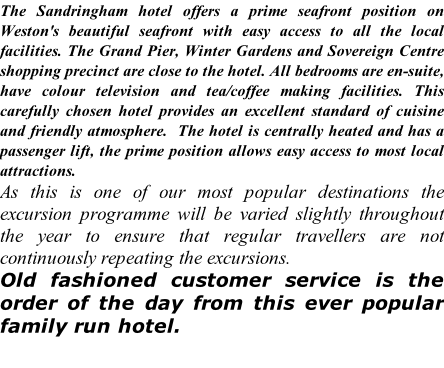 – You will depart the hotel and travel via Cheddar Gorge and onto the City of Bath. Bath owes its prosperity to its hot springs, unique in Britain, and first capitalised upon by the Romans, who constructed a great bathing complex here. In AD 973 Bath Abbey was the site of the coronation of Edgar, first king of All England. The present abbey, dating from the 15th century, is famous for its magnificent fan vaulting and monuments. During the 18th century the presence of the flamboyant Richard “Beau” Nash helped to make Bath one of England's most fashionable towns, while the Palladian architecture of John Wood and his son turned it into one of the country's most coherent and beautiful cityscapes. Today the Roman Baths Museum houses the finest Roman remains in Britain, and Bath's Georgian masterpieces—the Pump Rooms, the Assembly Rooms, the Circus, the Royal Crescent, and the Florentine-style Pulteney Bridge—remain in a marvellous state of preservation. The town is also a major cultural centre with many excellent museums. Excursion 2. – A tour today taking in some wonderful scenery in the Somerset area, touching the Quantock Hills and the edge of the beautiful Exmoor National Park as you visit the medieval village of Dunster, Dunster is situated in the sweeping hills of the Exmoor National Park,with over 200 listed buildings Dunster is preserved so that generations to come can enjoy the historic qualities of this unique village.You will then continue into Minehead one the top tourist destinations in Somerset, since Victorian times the beautiful town of Minehead has been a popular holiday area for people of all ages, with wonderful gardens, and a beautiful seafront and shopping area. 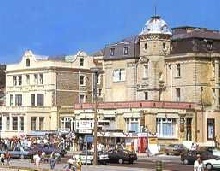 Minehead is also well known for housing one of the few remaining Butlins Holiday Camps and is the terminus for the popular West Somerset Railway.